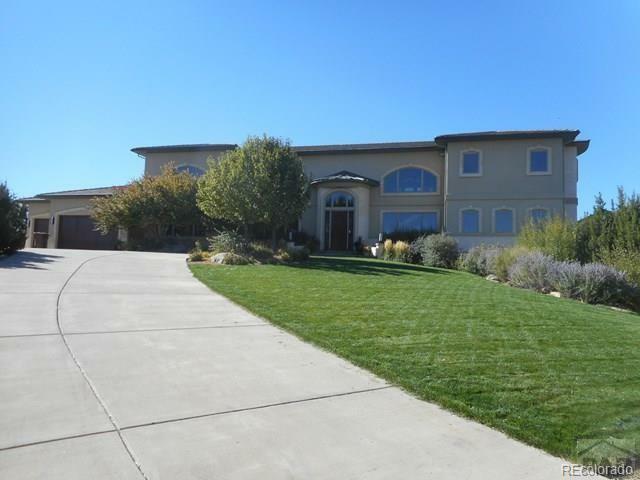 Open the front door to this elegant, over 8,000 sq ft home to find exactly what youve been looking for. Beauty, quality and a one-of-a kind home. The attention to detail and quality of construction was selected from the best of the best contractors. All hand crafted, intricate woodwork including cabinets, windows, doors and trim. Lush theater room, this is a home will meet every need of your most discriminating high end buyer. 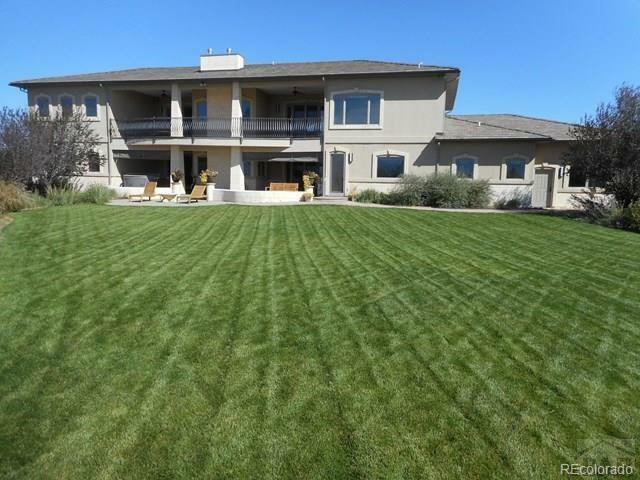 With 6 bedrooms, 6.5 baths, on suite bedrooms, gracious room sizes and in floor radiant heat. The interior of this home exudes luxury. When you step outside, you will take in views that are incredibly hard to find expanding over the Pueblo reservoir and along the mountain range. 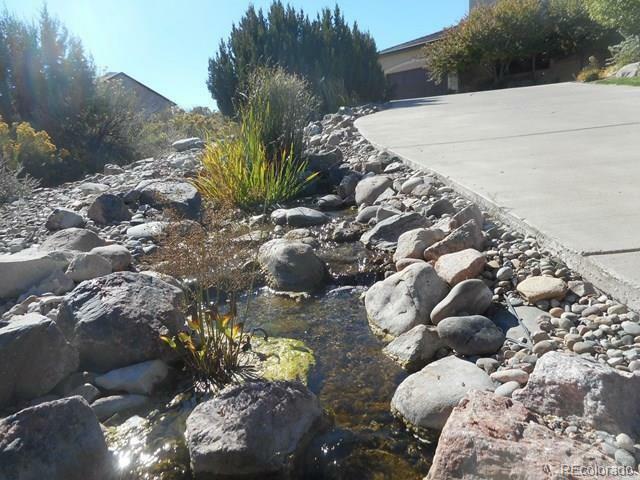 The 1.04 acre professionally landscaped lot includes and bubbling man made stream that greets your guests as they enter the property. The setting is tranquil and peaceful all while being a short distance from all the amenities you need.